Welted and hand-made. Available from just €189. SHOEPASSION.com, the exclusive shoe dealers, promises the perfect women’s or men’s shoe for every taste and occasion. Ranging from timeless shoe classics such as Oxford, Derby, and Monk, extravagant designs with perfectly matched colors, breathtaking exotic leather, elegant slippers, deluxe sneakers, to comfortable boots – our collection of welted and hand-made, full-leather shoes is the new home to a centuries-old tradition of craftsmanship. We are also presenters of the world’s first ever welted women’s shoe collection at the famous “Joh. 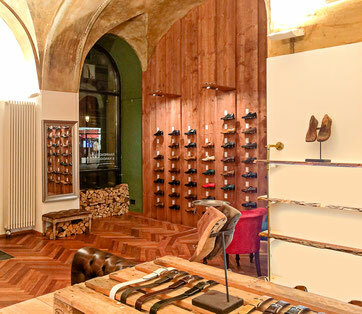 Rendenbach” leather sole from Trier, which was honored by international shoemakers as the world’s best leather sole. The welted loafers, moccasins, and boots of the “Italian Line” further exude perfect Italian agility. Color-matched leather belts and gloves for both men and women, as well as stylish stockings, fashionable silk lacing, and noble men’s bags sum up our exquisite assortment. Starting from the origin and processing of our leather in France, Italy, and Germany, manufacturing in selected European manufactories, to creation, distribution, and logistics in Germany – our shoes are manufactured purely in Europe for the benefit of both humankind and nature. The advantage: we bring in our own design and quality requirements in noble leather shoes and avoid expensive brand name surcharges. This enables us to deliver our fascinating shoe dreams with a sensational value for money. SHOEPASSION.com also covers the entire shoe life cycle. For years, we have placed our trust on the excellent products from Burgol, the traditional Swiss brand: high-quality stiff and polishing brushes made from goat hair, horse hair, and yak hair, the finest emulsions, waxes, and care products for smooth and rugged leather, subtle shoetrees, and practical shoe care sets leave no wish open. 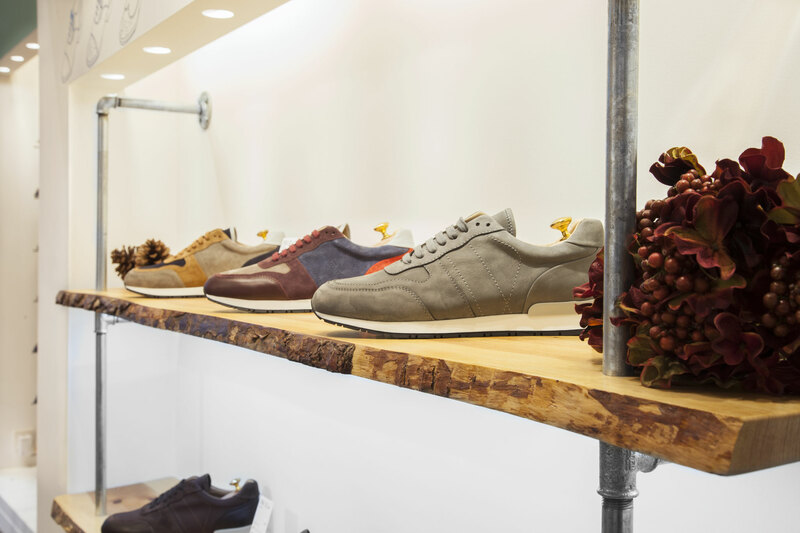 Started in 2010 as a simple online shoe retailer in the heart of Berlin, our shoe family has gradually developed into several stores in Berlin, Munich, Hamburg, Frankfurt am Main, Dusseldorf, Cologne, and a foreign branch in Warsaw. 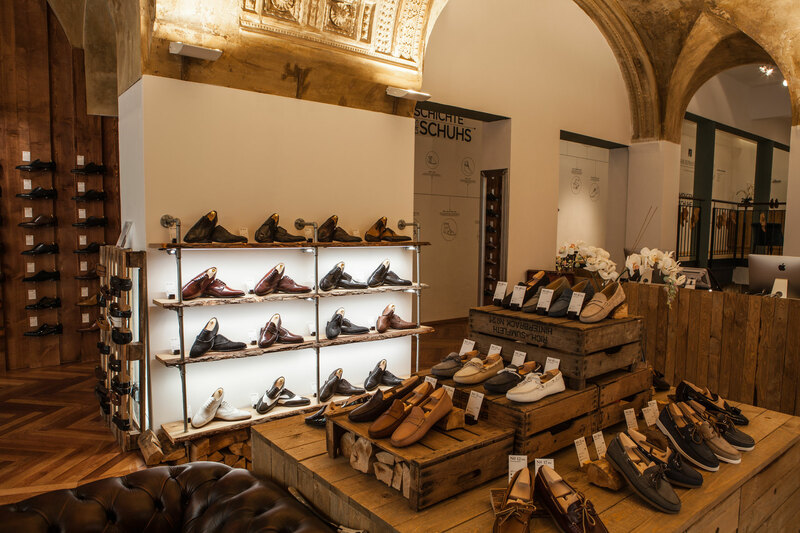 You can also experience shoe passion on over 200 square meters at the Colonnade and immerse yourself deep into the fascinating art world of welted shoes. 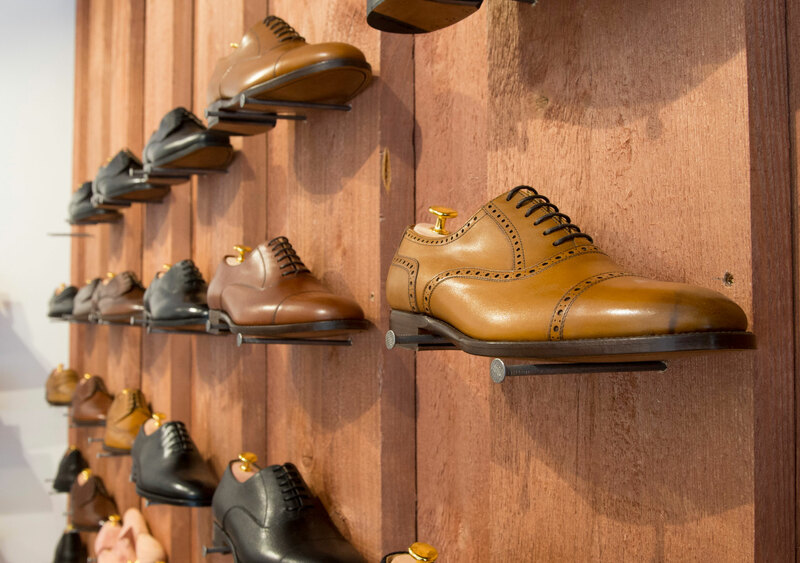 Our experienced staff will gladly assist you with finding the perfect fit, inform you of basic and special shoe care, or advise you on any questions regarding the shoe tags and good taste.